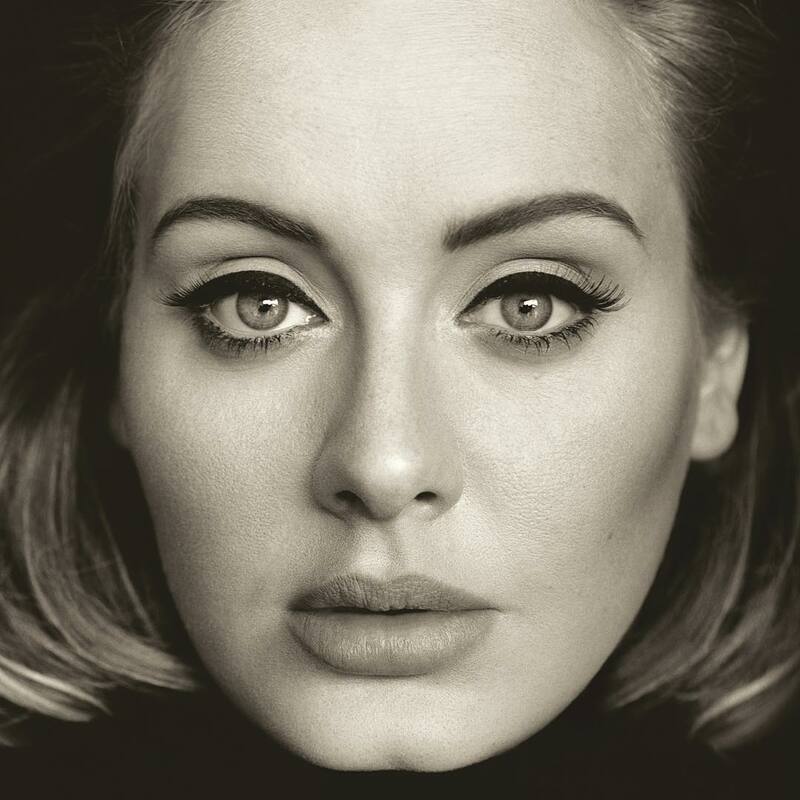 Adele - 25 (Album) - iTunes Plus AAC M4A - Música en Taringa! Pre-order contents may change without notice. You'll be charged and receive items from this pre-order as they become available.